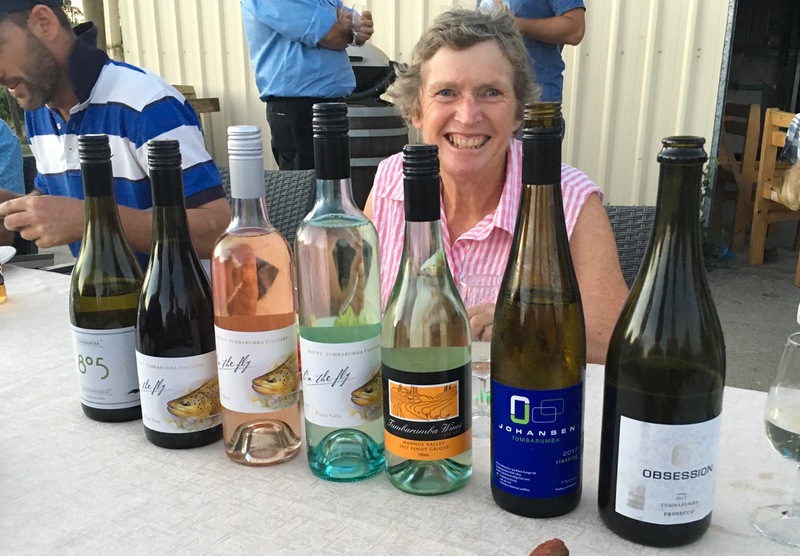 The winegrowers of Tumbarumba are passionate, hands-on vignerons working with the unique characteristics of the region – the climate, the soils and the pure mountain air and water. They grow super-premium cool climate wine grapes that are stamped with pure fruit flavours, natural acidity and minerality. 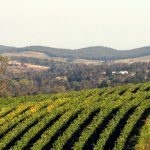 These grapes are highly sought after by many of Australia’s best wine companies. 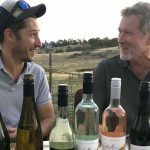 Fortunately for fine wine consumers and wine tourists some of the best grapes grown in Tumbarumba stay in Tumbarumba with local winegrowers releasing wine under their own labels and increasingly gaining national recognition. Some wine producers have cellar doors with regular opening times while others don’t. Regardless, they are all very keen to share their passion for their wines with you. Check their websites for opening hours and contact details then get in touch and let them know when you will be in the area. Check out the following links and websites for more information. Trellis System: Scott Henry, VSP spur pruned and VSP Cane pruned. Soil Type: Sandy clay loam over decomposed rock of shale origin.